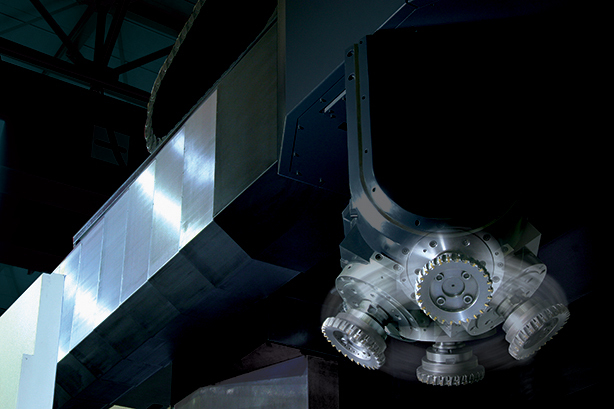 In simultaneous 5-axis machining, the machine tool’s three linear axes (X, Y and Z) and two rotational axes (A and B) all engage at the same time to perform complex processing on parts. 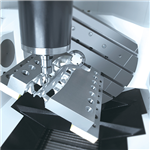 With 3 + 2, the machine executes a 3-axis milling program with the cutting tool locked in a tilted position using its two rotational axes. 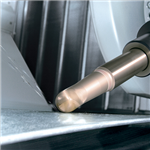 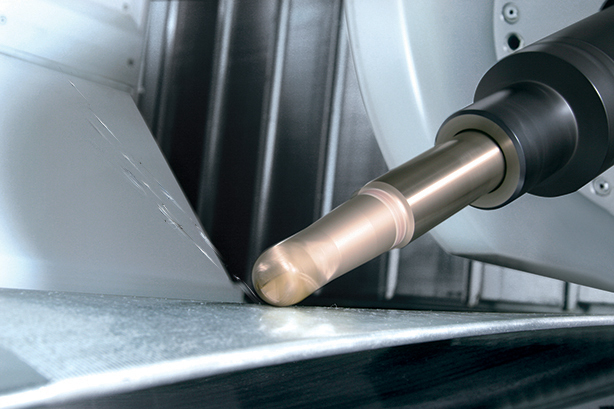 The process, also known as 5-axis positional machining, relies on the fourth and fifth axes to orient the cutting tool in a fixed position rather than manipulate it continuously during the machining process. 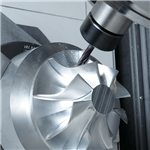 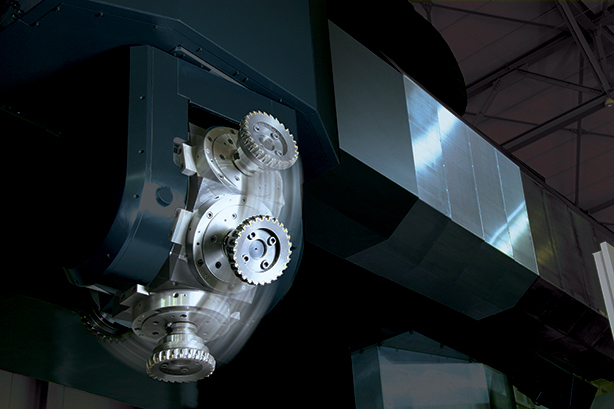 Our simultaneous 5-axis technology raises the limits on the types of part geometries you can machine. 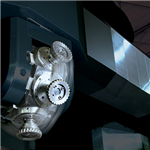 By empowering you to produce highly complex components in a single setup, our 5-axis machines unbridle the imaginations of your engineers and redefine your overall capabilities. 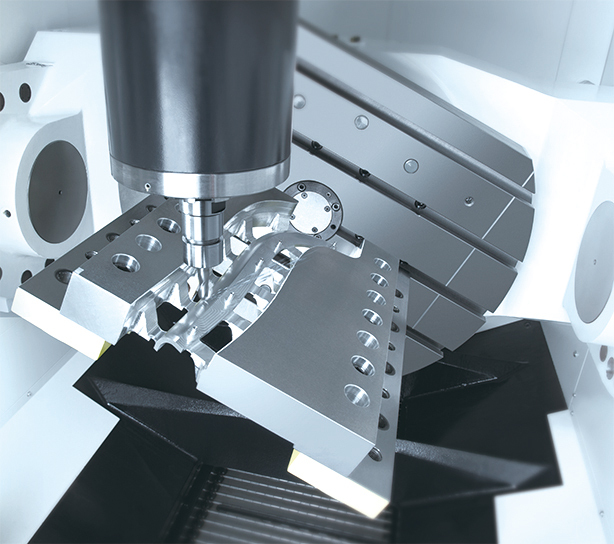 We offer the industry’s most advanced and comprehensive selection of 5-axis machine configurations to give you the best cost of ownership as well as endless part-processing capabilities. 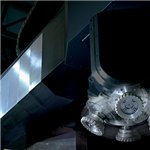 With so many 5-axis options from which to choose, it is important to only invest in the technology and capabilities that apply to your specific applications. 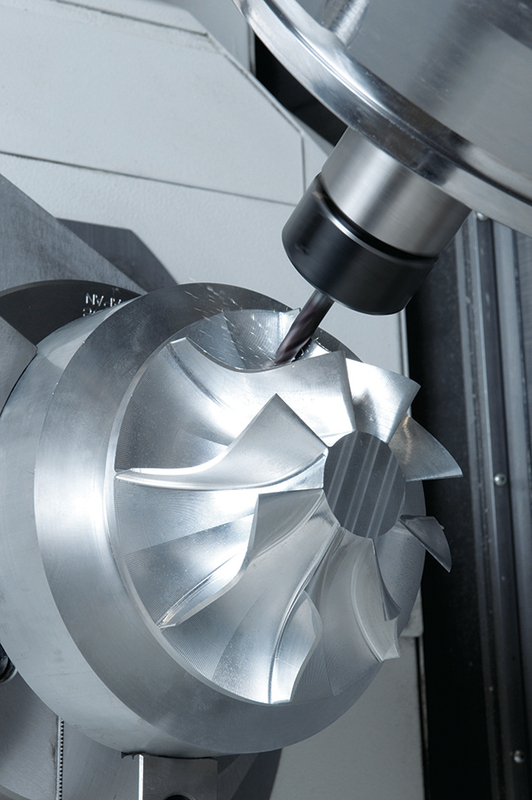 To help you identify the most relevant and cost-effective solution for your capital investment, we have developed a 5-Axis Solution selection guide, which takes you through the decision making process in three simple steps. 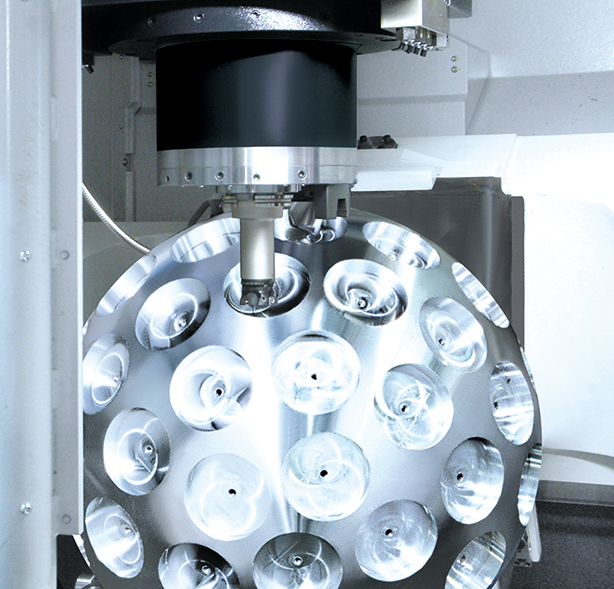 Download the selection guide.